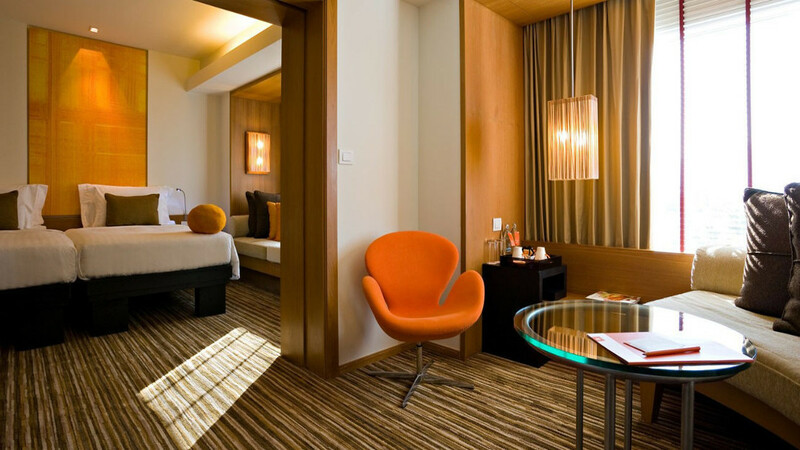 Chic, sophisticated and contemporary, the Dusit D2 Chiang Mai is a stylish base for a visit to this historic city. Start your day of exploring with a delicious breakfast at Café Soi, and end it with a relaxing cocktail by the pool. Each of the modern rooms feature individual touches, and those with Club privileges include a superb array of extras to make your stay memorable. With the added benefit of having the lively night market on your doorstep, Dusit D2 Chiang Mai is ideal for a luxury holiday to Thailand’s northern capital. Chiang Mai isn’t located near a beach. However, it’s easy to combine a trip here with a stay on one of the paradise islands in the south of Thailand. Speak to one of our agents to find out more. 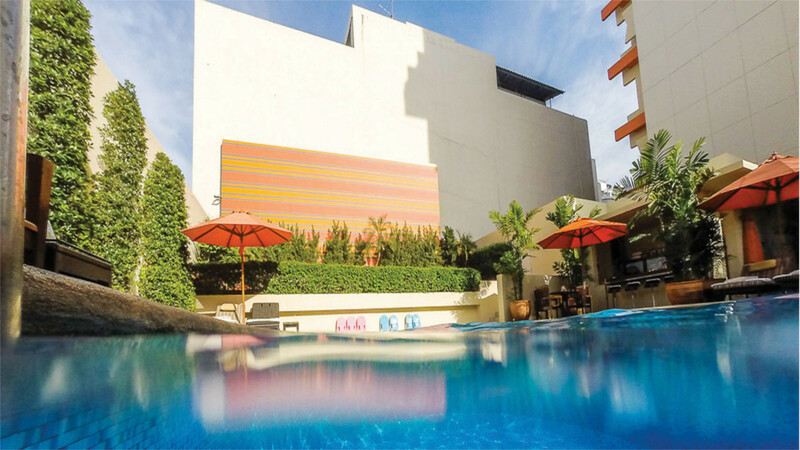 Dusit D2 Chiang Mai is located in down town Chiang Mai; a few minutes’ walk from the night bazaar. 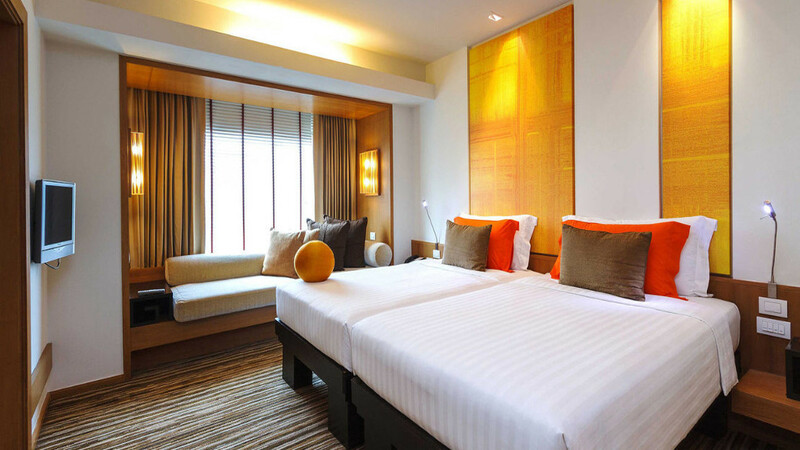 Chiang Mai International Airport is approximately a 15-minute drive away from Dusit D2 Chiang Mai hotel. Please note that details are subject to change. 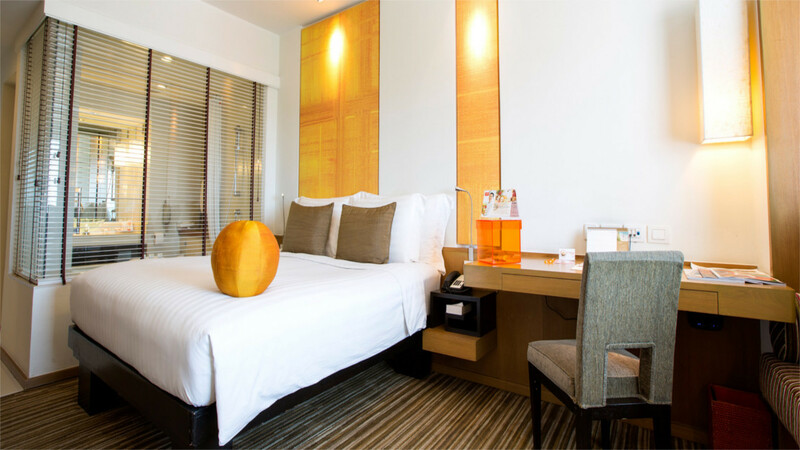 You will be provided with full details of the Dusit Club privileges on arrival at the hotel.